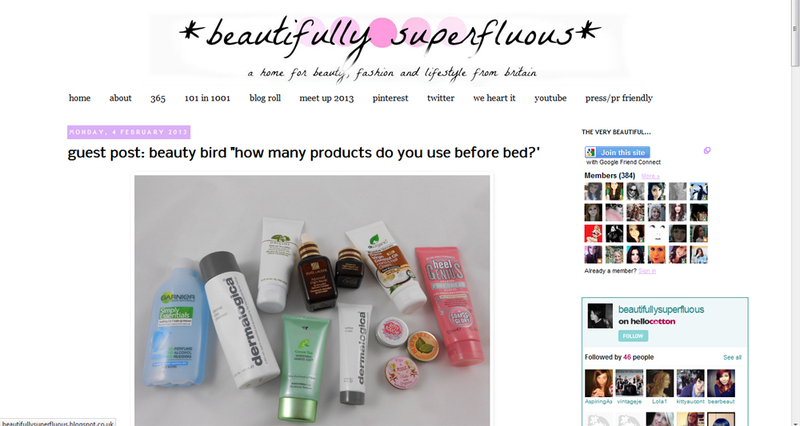 This is just a quick post to tell you I have a guest post entitled "How Many Products Do You Use Before Bed?" over at the lovely Helen's blog Beautifully Superfluous! 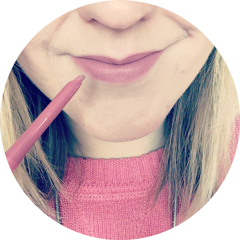 So if you don't already follow Beautifully Superfluous, please take a moment to check out her blog and my guest post here.